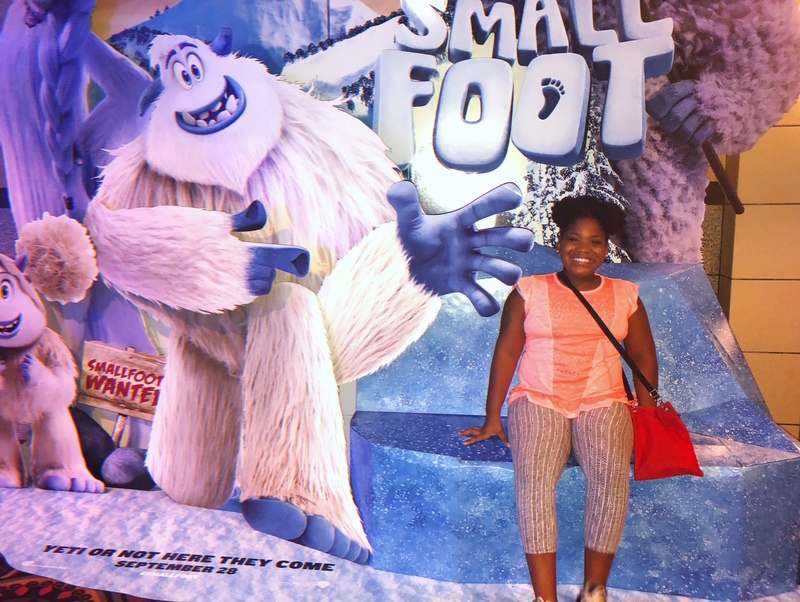 Another movie screening and I got to bring my favorite little niece with me to see the pre-screening in Atlanta for Smallfoot. She really wanted to see this movie so her mother and I surprised her! 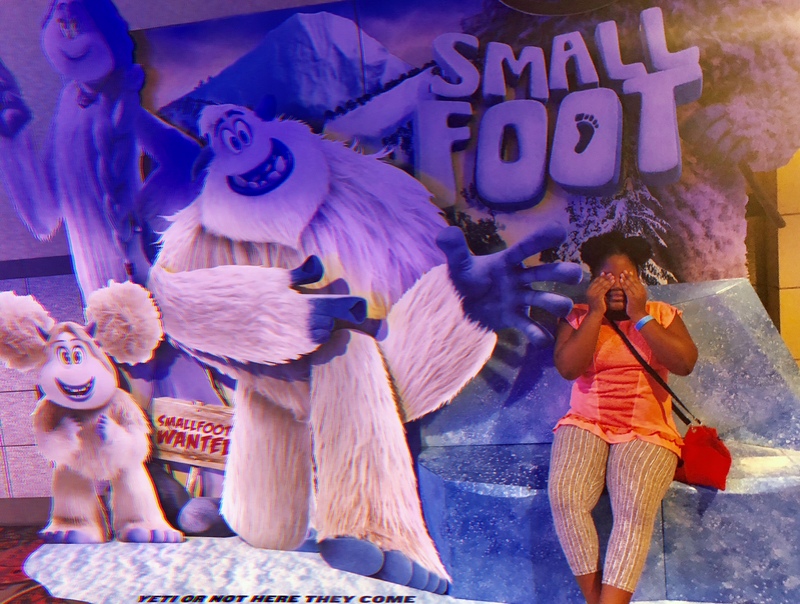 We blindfolded her from the ride to the theater up until this moment to surprise her that she will be one of the first kids to see Smallfoot before it is in theaters. She was extremely surprised and happy! 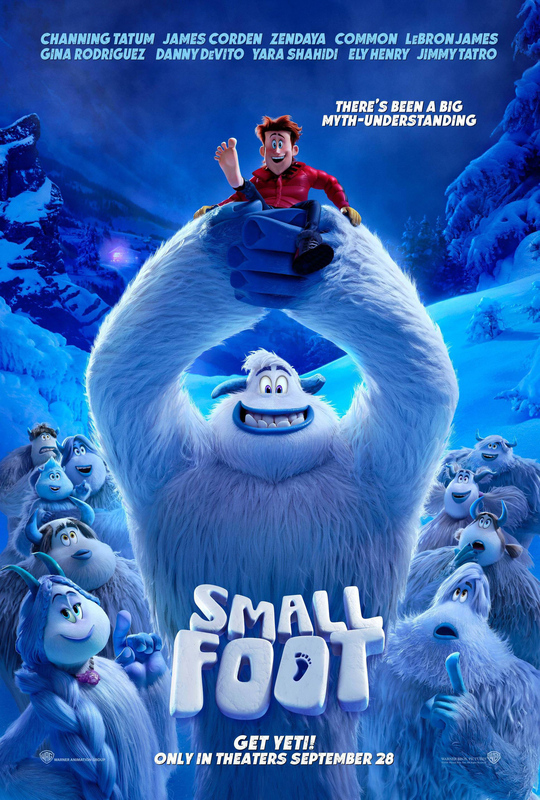 Check out the trailer below to see what Smallfoot is about! My thoughts: I thought it was a really cute movie with a powerful message. Before I get into the story of the film, I want to say how much I love the diversity of the voices of the characters. We have Channing Tatum, Zendaya, Lebron James, Common, Gina Rodriguez, Yaraa Shahidi and even Danny Devito! The cast made my heart happy! The plot of the movie is about how human and even animals (in this case mythical animals) misunderstand each other which case confusion. When people don’t know something they make assumes, they have a lot of fear and even make up stories because they do not understand or scared. Its also a lesson on maybe things that seems to be history or written in stone could be fabrications, or old theories that may be outdated. I thought it was really cute how both humans (Smallfoots) and Yetis (Bigfoot-like creatures) were curious about each other for years and have always wanted to cross each others paths but because of myths, fears and theories they have stayed away. They finally connect and from there is the goal to come together or will old ways keep things just a myth. I loved it because it was a good message for kids and some adults who never learned about not being closed minded! We all should have more of an open mind to things before we act in fear. Im such a big kid! 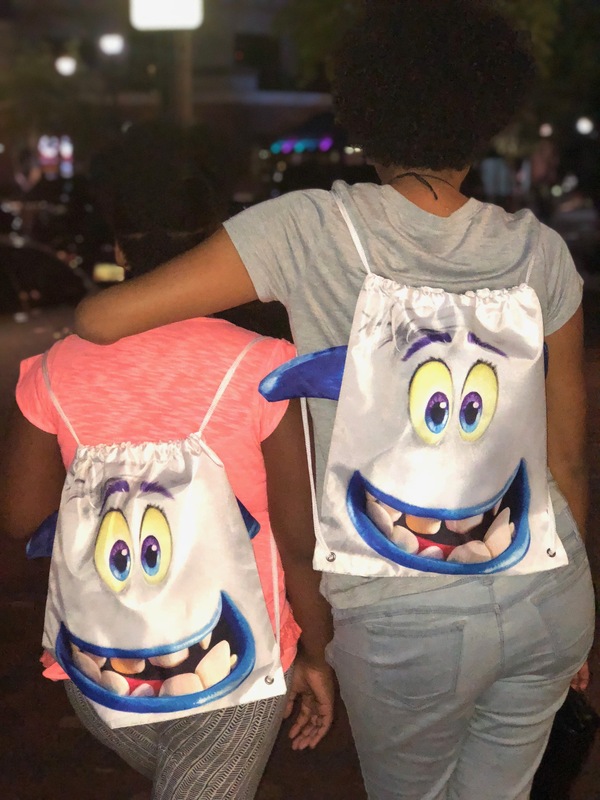 Jordan & I after the screening with our new Migo/Smallfoot bags! 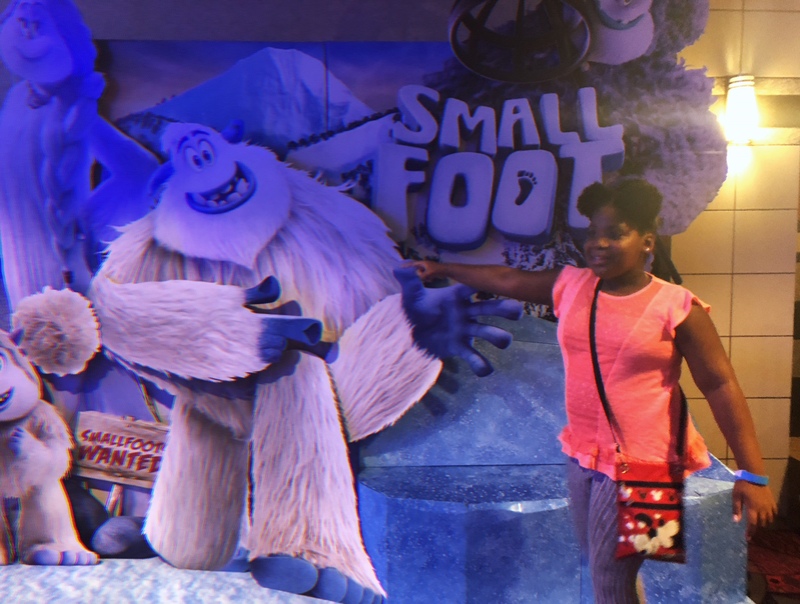 Will you take the kids to see SmallFoot? We are definitely going. We saw the trailer when we went to Teen Titans Go to the Movies, and we were instantly on board. We are SO going. All of us are so excited to see this. It’s a super cute take on the old yeti mystery. I am so excited to see this movie. I think it is going to be so fun for the kids! How cute!! This makes me so excited to see the movie with the kids!! This should be a great movie for family with small children. Both the adults and children can enjoy the fun and at the same time received powerful message from the movie. I think this movie is going to be so adorable! It also helps that Channing Tatum is voicing the main character and Mr. Tatum is definitely one of my faves! Oh MY! I just love animations and I wish I’d get to attend such a screening someday too. Sure it was fun! Cant wait to see this one! I didn’t hear about this movie until now. It does remind me a bit of Monsters Inc, the way the characters are drawn. Great you got to see the movie before everyone else. What a coincidence! I just saw a poster for Small foot at the tube station while getting back home! sounds like the perfect family movie! This looks like such a cute movie! There are some really good actors lending their voices to this one! Wowww, this is so exciting! I see lots of big names in this movie, like Channing Tatum, Zendaya, and even James Corden! I really can’t wait to see this movie when it’s coming! Thank you for sharing this, the movie screening looks really fun! What a great cast!! I saw Crazy Rich Asians a few days ago and they showed the trailer for the movie. Looks really cute. I bet your little one was so excited! I am so excited to take my daughter to the movies this weekend! We’ve been dying to see this! This looks like such a cute movie! I would love to take our kids to go see this. 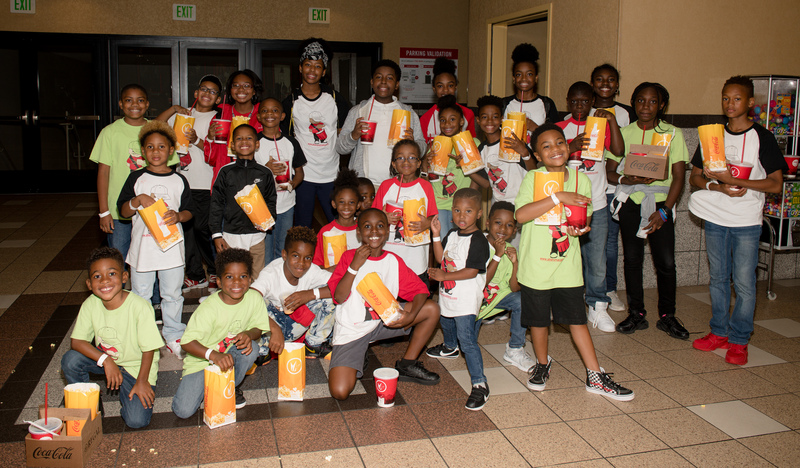 Looks like the kiddos enjoyed the film! Thats awesome! I love all the movies that are coming out for kids nowadays, so fun! We saw a preview of this when we were at the movies, and it looked so cute. We’re all set to see it when it comes out. It does sound cute. I haven’t seen or heard of it until now. I love when celebrities voice the characters. I have seen so many commercials for this and it looks like such a cute movie. I had no idea it had such a great message too. I will definitely be taking my family to see Smallfoot. It’s been on my must see list for weeks. I can’t wait! I look forward to seeing this when it comes out with the kids. It looks like you had a great time! What a cute looking movie. Looks like they really enjoyed the movie! My kids are so excited too! We loved this movie. I especially loved the messages in the movie. Community, friendship, courage, and being conscientious. 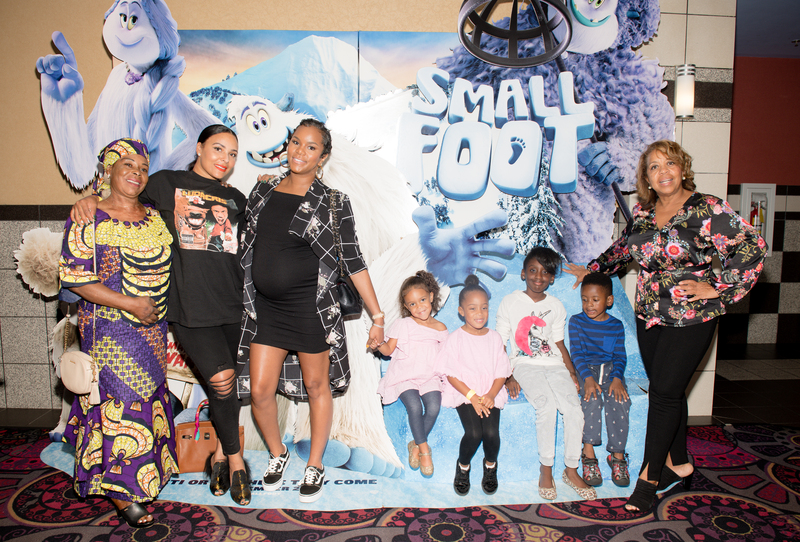 RJ and I loved SMALLFOOT! He asks me to put it on all the time he doesn’t get that it’s not available at home yet lol. We may have to take another trip to the theatre to see it again. I loved the messages and that it was a great movie for kids and adults alike. Shout-out to the Ludacris foundation that’s so awesome. Those backpacks were really cute. I will have to take my son to see this. We went to see it this weekend. My kids enjoyed it and so did I. The screening looks like it was a lot of fun. I can’t wait to see this movie!! Your daughter is sooo cute love the matching book bags!! That’s great that you were able to take your niece to see this movie. How you managed to get her inside without her knowing which movie she was going to see must have taken a lot of skill! 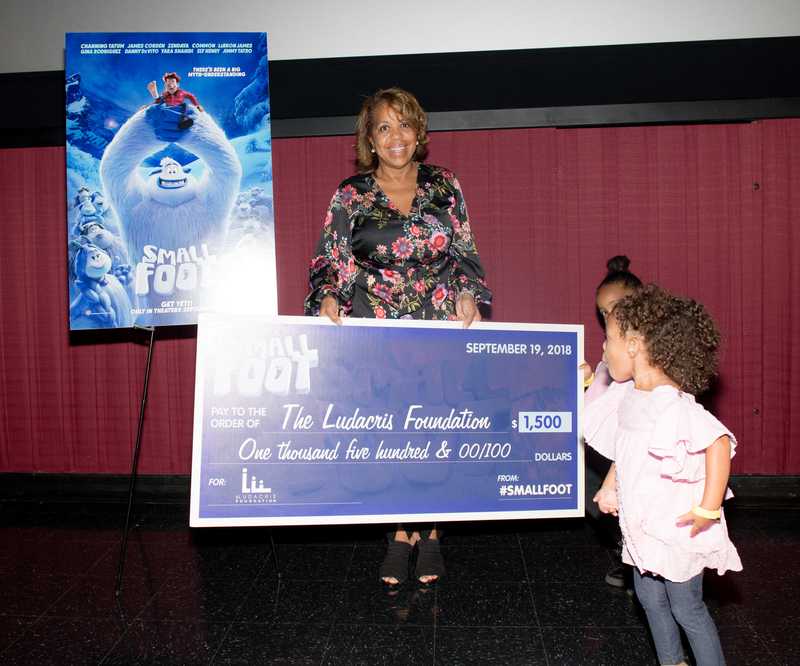 That little girls face, looking at the check for the Ludacris Foundation, says is all. She is the happiest, I wonder if she was seriously thinking that’s the biggest check I’ve seen as if they were going to take it into the bank just like that and cash it. The family and I did a screening here in the DC area last week. We enjoy the movie so much. The kids are already asking to get it on DVD when it comes out. This must have been such an awesome day!! My Kiddies and I are so excited for this movie. It looks like the perfect family movie night pick. That’s so great that you got to take your niece to experience the movie before everyone else! It looks like yall had a good time, and the movie looks worth checking out!